Now available to the public are these supremely crafted lamps, sought after for decades by interior designers for their most discerning clients. 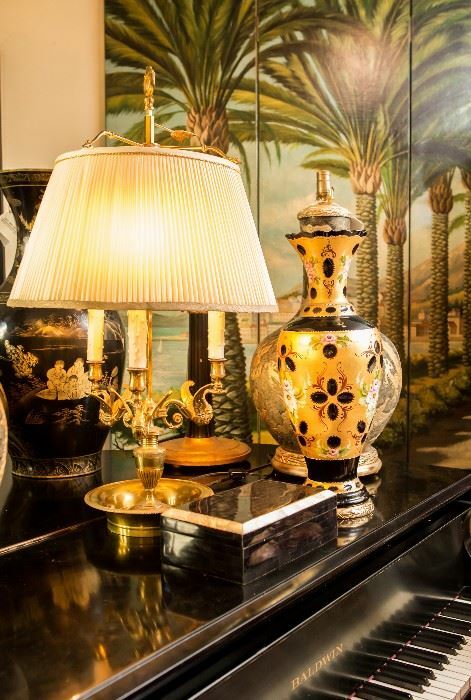 Millie Hampshire Studios artisans excelled in transforming materials into one-of-a-kind lamps. They could take rare, fine porcelain, antique oil lamps, or ancient carved figurines and create lamps that doubled as works of art. 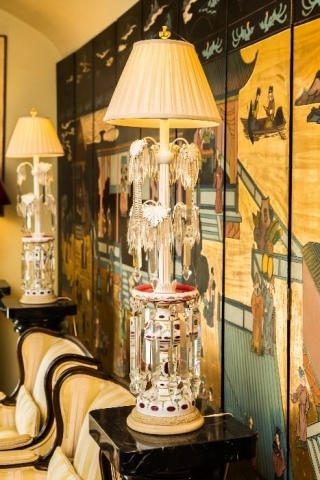 Millie Hampshire Studios craftsmen excelled re-imagining and repairing damaged fixtures using unique materials including fine lead crystal, cut crystal, rock crystal and jade. From finely crafted bronze bases to those dripping in 24 karat gold, these lamps radiated elegance from more than just their bulbs, and they can now be yours! 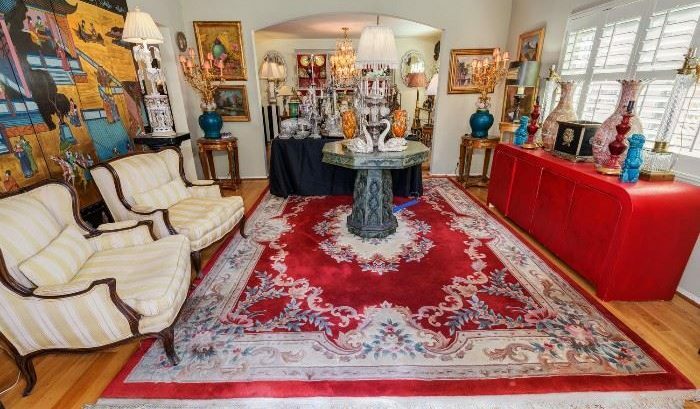 This sale is meant to be for Valentine’s day shoppers! 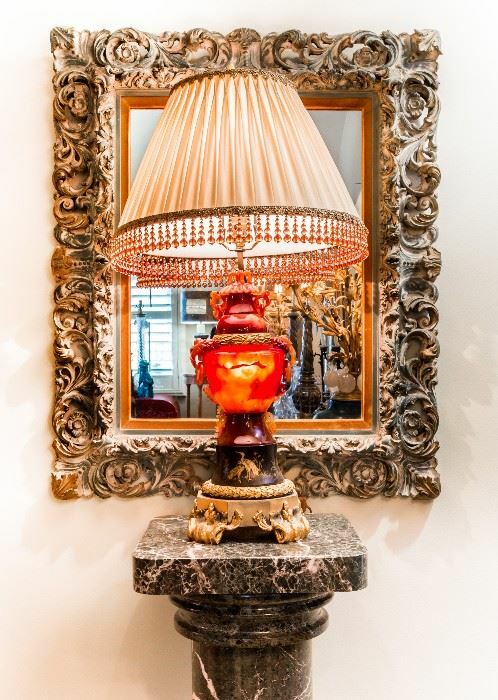 In addition to fine, custom lamps, rock crystal lamps, chandeliers and fixtures, expect incredible fine jewelry and artwork by famed California artists – Dana Bartlett, Antoine Blanchard, Meindert Hobbema, Istvan Porubsky and many others. 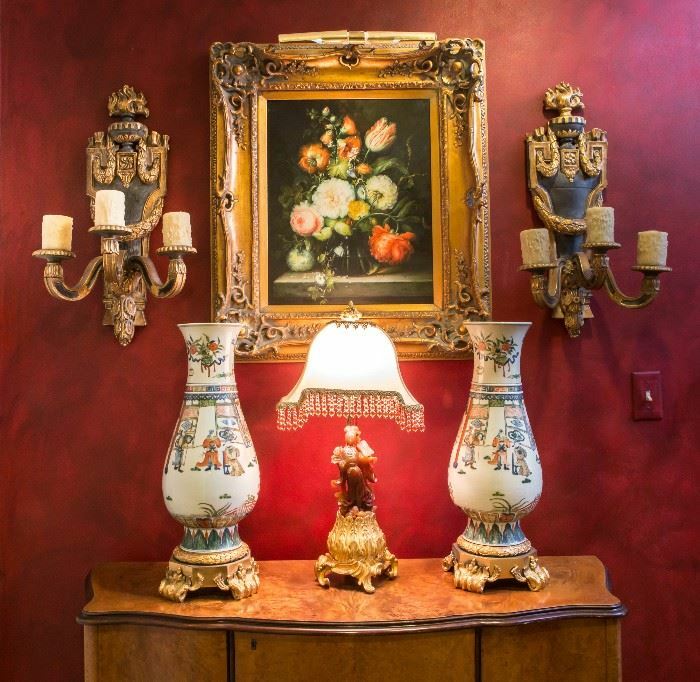 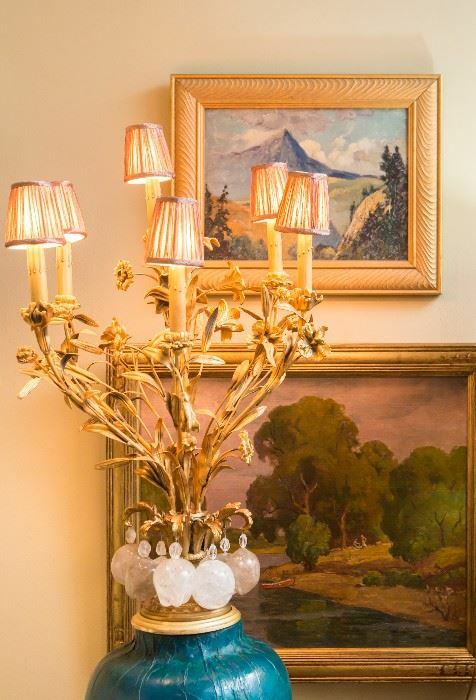 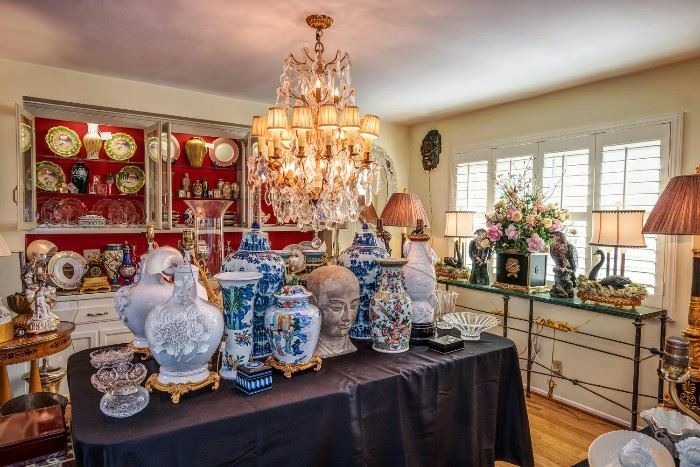 Join us at this sparkling, lamp-filled Estate Sale for an illuminating experience that gleams with the refracted light of crystals, the shine of bronze and gold, and the gloss of porcelain! 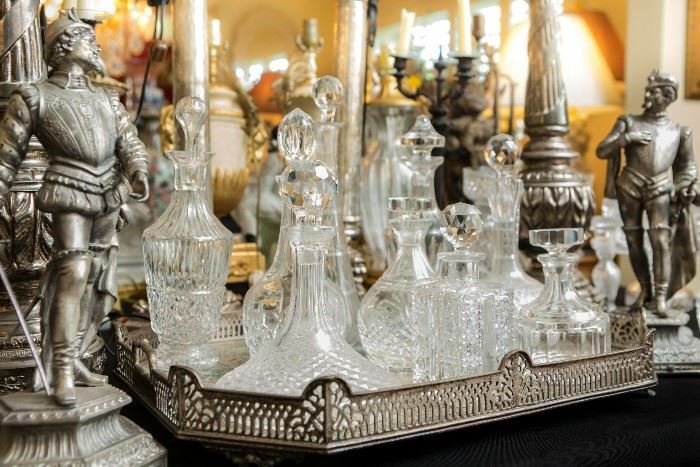 We can’t wait to see your face light up as you find a one-of-a-kind treasure!